In the ITF’s 105 years of existence, it has never had a brand identity or brand guidelines. That all changed this year. As the sole graphic designer within our Brand Team, we developed these guidelines to help navigate the ITF through new and exciting changes. 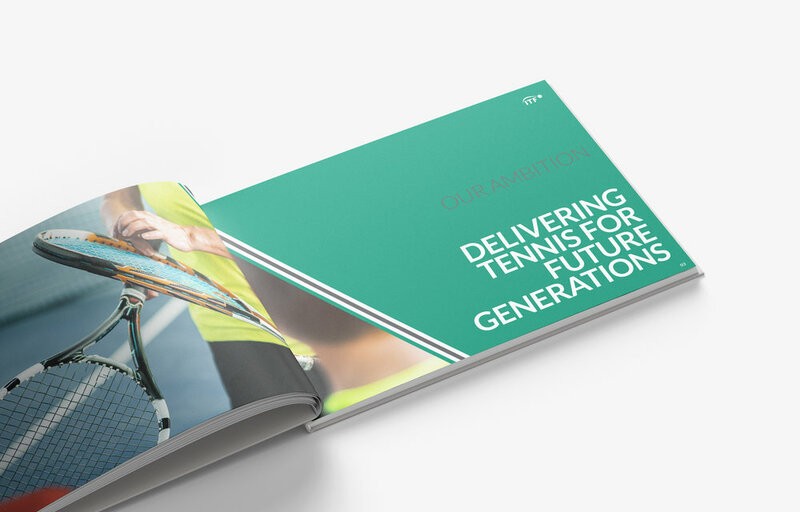 Working with the existing logo, I created a simple colour palette, chose a new brand typeface, and developed a visual identity, including the ITF journey lines, which acknowledge and respect the history, whilst signifying the continual ambition to deliver tennis for future generations.